It is always a great pleasure for me, as a maternity photographer, to meet future parents before their baby’s birth for a maternity session. 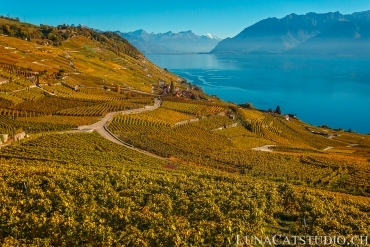 Here, I present you the first photo of Pascale and David’s maternity session that we made in the Lavaux vignes near Lausanne, Switzerland. Pascale and David will also be married today, it is therefore a pleasure to publish this first photo today! 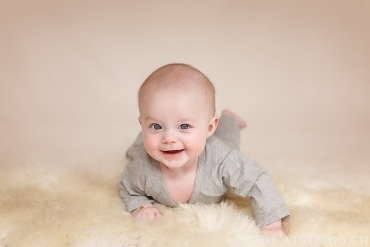 Of course, I will have the great pleasure to see again Pascale and David for the newborn photo session of their soon-to-be baby when he will decide to come in some weeks. 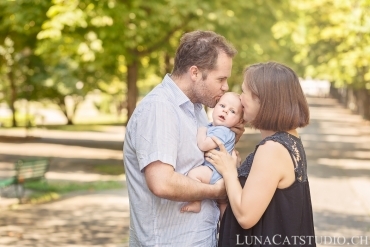 You can discover the full maternity session when it will be published by following LunaCat Studio on Facebook – Google+ – Twitter – Pinterestfor other news as a maternity photographer Lausanne. 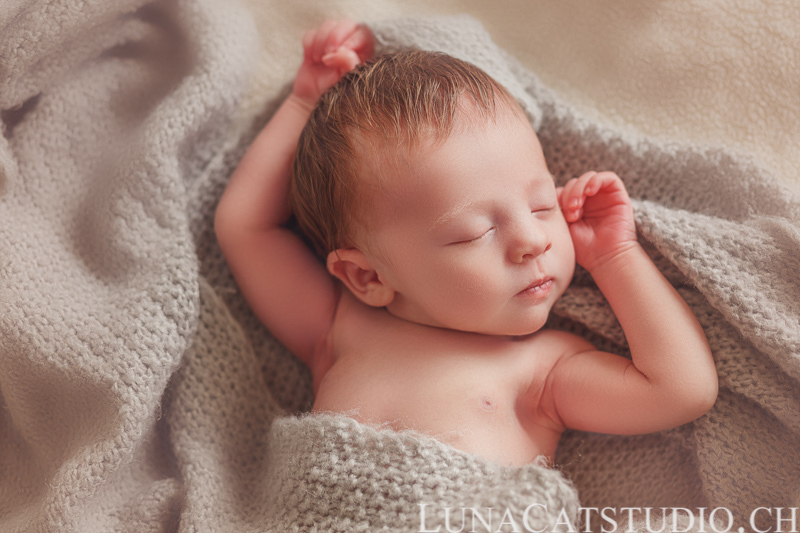 Maternity photographer LunaCat Studio offers to future parents in Vaud and Switzerland, being in Lausanne, Geneva,Vevey, high-quality maternity photography and newborn photography. 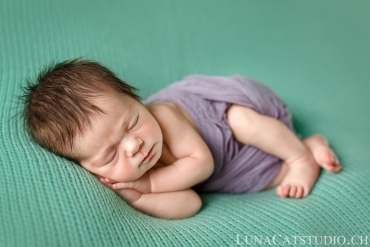 Based in Lausanne in Vaud, Switzerland, LunaCat Studio offers as a creative maternity photographer a unique treatment of your pregnancy with artistic and wonderful imagery of your pregnancy with maternity photos before your baby’s birth. The maternity photo session stays a privileged moment to immortalize your couple before your baby’s birth. 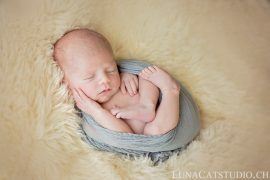 LunaCat Studio Photographie proposes its maternity photography during a maternity photo session in Switzerland in Lausanne, Geneva, Montreux, Vevey. Contact me for more information on your maternity photo session. You are not looking for a maternity photographer? 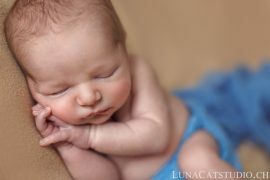 LunaCat Studio is also specialized in wedding photography, newborn photography and family photography.